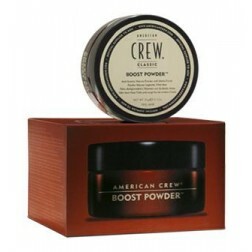 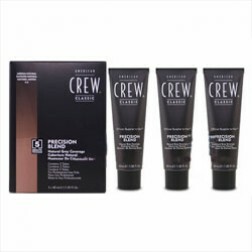 American Crew maintains a healthy core of classic grooming essentials for every man. 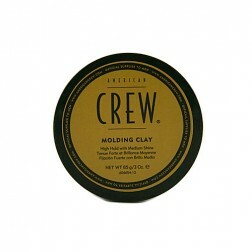 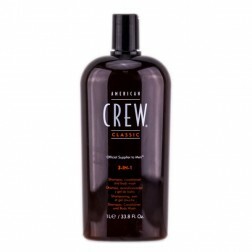 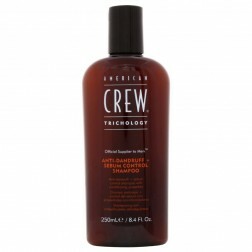 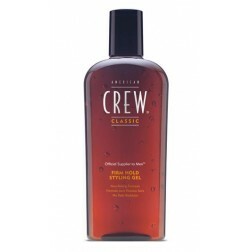 All of American Crew's Classic products share key natural ingredients and a signature fragrance. 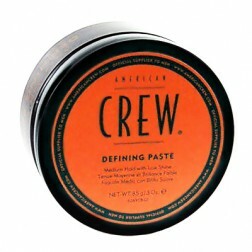 Guaranteed to make you feel and look great, Classic grooming never goes out of style.